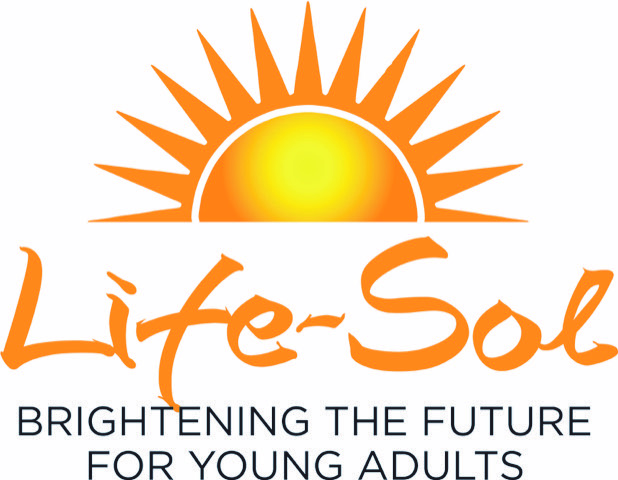 The purpose of Life-Sol is to brighten the future for young adults. 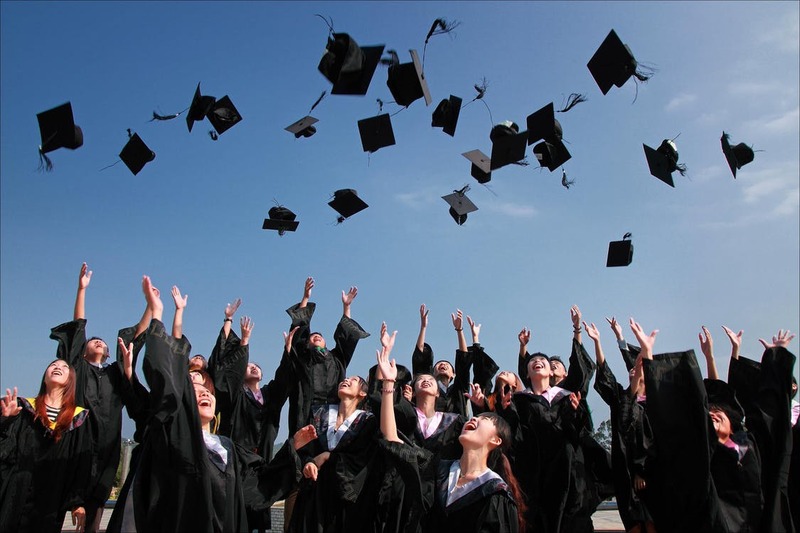 The mission of Life-Sol is to educate and mentor young adults to ensure life success. The teachings of many successful coaches will be combined for in-person workshops, video presentations and written materials to ensure each student’s access and success. 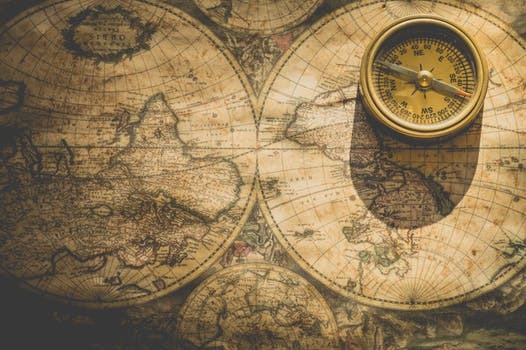 The vision of Life-Sol is for all young adult participants to take full advantage of our programs and reach their stated goals for life success.